Everything Ozzy Osbourne includes authentic Ozzy Osbourne apparel, Ozzy Osbourne posters,Ozzy Osbourne vinyl and more. 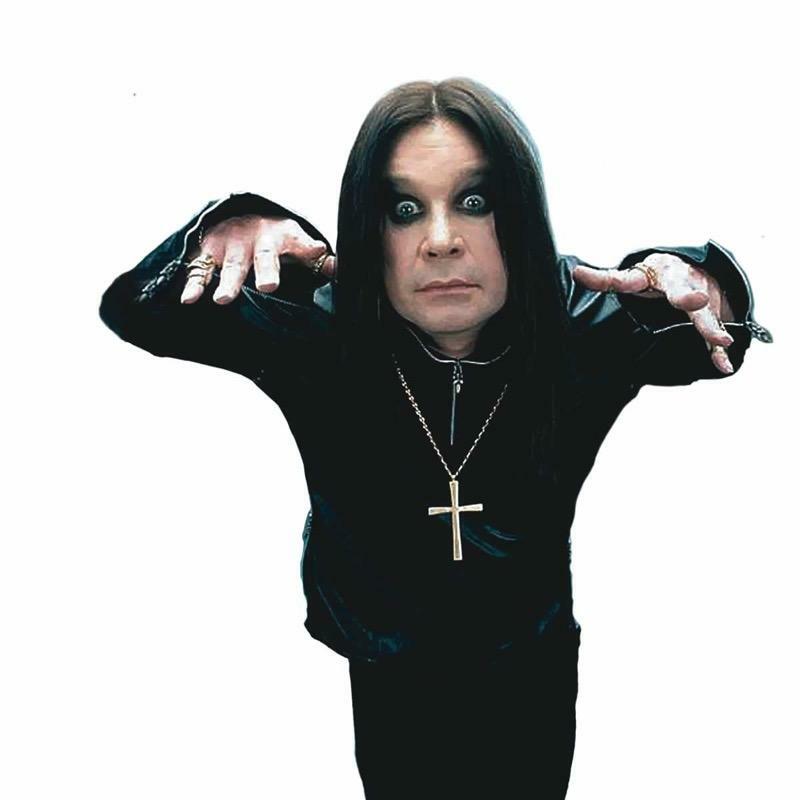 Rising to fame in Black Sabbath, Ozzy Osbourne, has become a rock legend as the Prince of Darkness. We have all the Ozzy Osbourne gear any Osbourne fan needs. From Ozzy Osbourne official tour shirts to Ozzy Osbourne posters in the Ozzy Osbourne merch store. Be first to know about Ozzy Osbourne merch.